Cover photo + illustration on 4 pages. Architecture photo for manufacturing building construction. Professional magazine in the health sector. Co-writing of the book (french) "L'agenda de l'apprenti photographe" in the beautiful editor "The martinière"
Report on bio markets in Nice for the airline magazine Easy Jet. Magazine congress center RAI in Amsterdam (Netherlands). Cover photo (aerial) book "La France côté plage"
Portrait of business leader business magazine Commerce International. Magazine union health professionals, report on their summer school. About "The Corsica view from the continent" pages 6 photos + text cosigned. Illustration for advertising board (real estate developer). Double page in the Italian magazine Mountain. 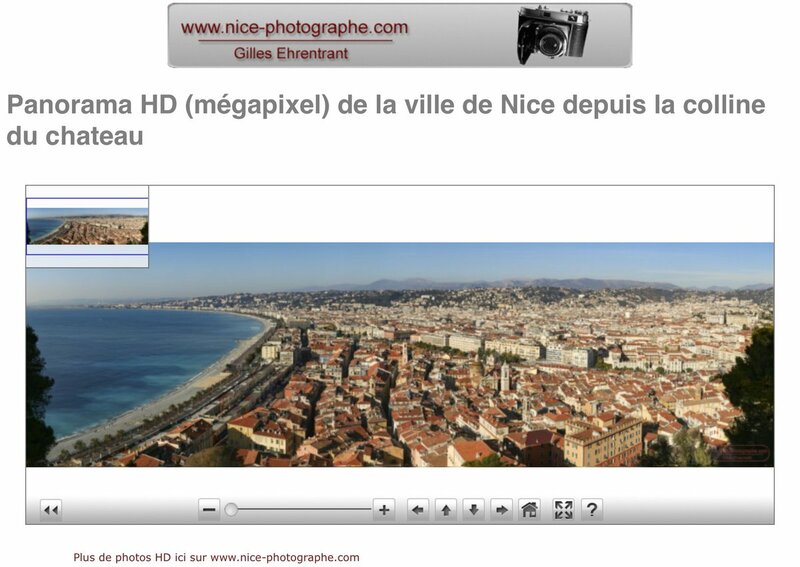 Aerial photography French riviera press magazine. Studio pictures for a design furniture catalog. Publishing corporate press (leading elevator compagny) for a Finnish publisher. Press publication specializing in corporate events: a speaker to his audience. Magazine professional Congress (portraits, seminar ...). Reportage Wind Festival 4 pages + pictures and text summary.